Sleep Number CSE Review - The Best Classic Series Bed? 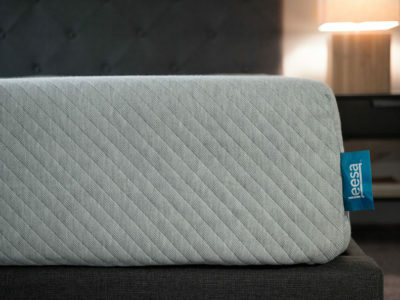 Home » Sleep Number CSE Review – The Best Classic Series Bed? Sleep Number CSE Review – The Best Classic Series Bed? With its soft plush mattress top and additional 2″ comfort foam layer – the CSE is the most luxurious bed in the Classic Series. Those who suffer from aches and pains may love the extra layer of contouring foam as well as the adjustable nature of the mattress. Read on for my full review. The CSE Classic Series Sleep Number mattress is 10” deep – measured from the base to the top of the mattress. The mattress will come with either one or two air chambers (depending on what size you get). The air chamber is part of Sleep Number’s “DualAir™ Adjustability” feature. 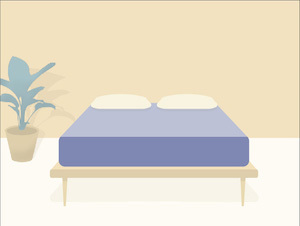 It allows you to adjust firmness and support on each side of the bed to your Sleep Number setting. The hoses to pump air into the chamber are 4ft in length. The CSE model comes with a 2” “Comfort Layer” of foam above the air chamber(s) that’s intended to add cushion and contour to your whole body. The 2” foam layer will contour to your body if five specific areas: head/neck, shoulders, lower back, hips, and feet. 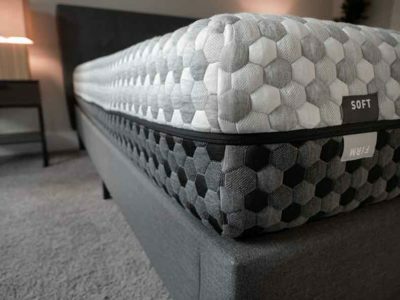 In addition to the comfort foam layer, the top of most Sleep Number mattresses come with a fiberfill material sewn in (some representatives have also called this “quilting foam”). This adds an enhanced level of plushness and softness to the top of the mattress. Optional: You can also purchase a FlexFit Adjustable Base for your bed that will allow you to raise the head and foot of the bed. The firmness of your mattress is adjustable with the Sleep Number bed and its “DualAir Adjustability” technology. Your individual Sleep Number number will determine how firm your bed is because your number determines how much air fills the air chambers in your mattress. That being said, the fewer layers between the air chamber(s) and the top of your mattress, the firmer your bed will be because there is less cushion. The CSE is the most luxurious (and cushioned) model in the Classic Series of Sleep Number beds. It has the thickest comfort layer (2”) so it is probably the least firm of the Classic Series. 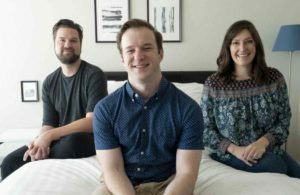 You Sleep With A Partner: Sleep Number beds are very popular with couples because they allow each person to adjust their side of the bed to their comfort level. If you opt for the FlexFit Adjustable Base you can also move the head and foot of the bed to your preference as well. You Are A Side Sleeper: When you sleep on your side, you’re putting more pressure on the shoulders, hips and your overall spinal alignment. Side sleepers tend to have a harder time on firm mattresses because they dig into the hips and shoulders. The CSE offers the most cushioning of the three models in the Classic Series of Sleep Number beds. It has a 10” profile with 2” of foam in addition to a layer of fiberfill on the mattress top. All of these fillings and layers will give it more cushion and cause it to be less firm than the C-2 and C-4 models in the series. You Are On A Budget: At $1,899 for a Queen mattress, the CSE Sleep Number bed is an investment. 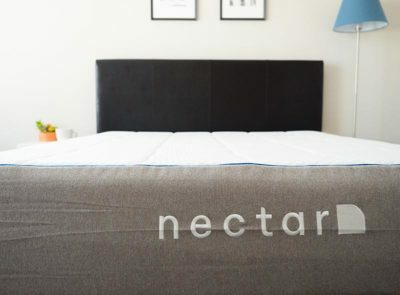 This price includes just the mattress, not the adjustable base, FlexFit Adjustable Base or Sleep IQ Technology which you’d need to purchase at an additional cost. 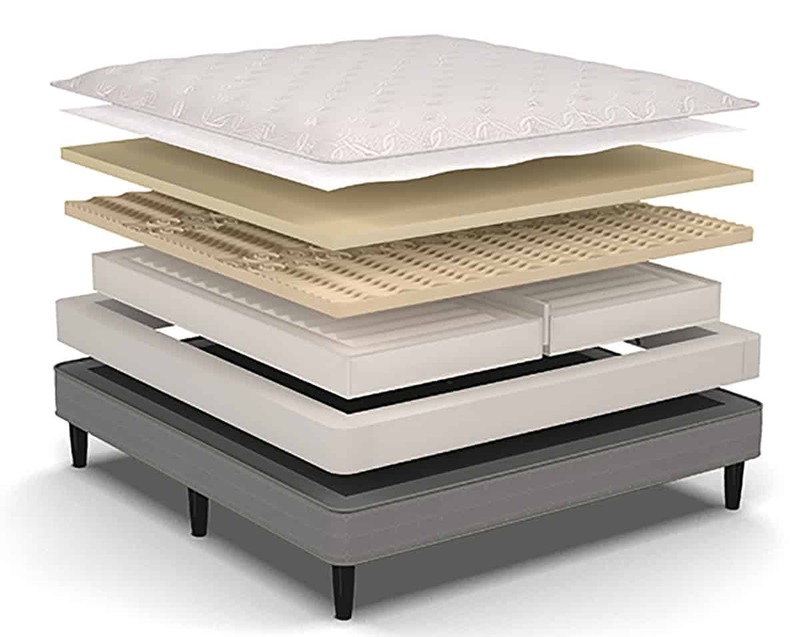 You Don’t Like Airbeds: Although the CSE has both a soft top layer and a 2″ comfort foam layer, the majority of the support will come from the one or two air chambers inside the mattress. Using a remote, you can add/release air into the chambers (this is also known as “adjust your Sleep Number setting”) and decide how firm you want the mattress to be. 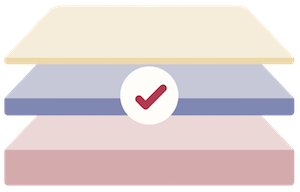 If you dislike air mattresses or had a less than ideal sleep experience with one in the past, a Sleep Number bed like the CSE may not be the right fit for you. Couples seem to really love the air dual chamber option on their Sleep Number beds. They’re able to have the mattress support they personally need while their partner enjoys their customized setting – no compromising! 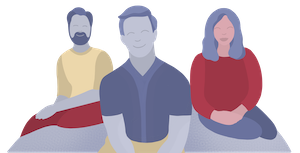 Customers who have specific sleep issues – like acid reflux – seem to enjoy being able to customize their Sleep Number bed to meet their needs. Customers became frustrated trying to use the Sleep IQ Technology to find their ideal Sleep Number setting. It may just be an extra step/hassle for some customers. Air beds may just not be a good fit for some people. 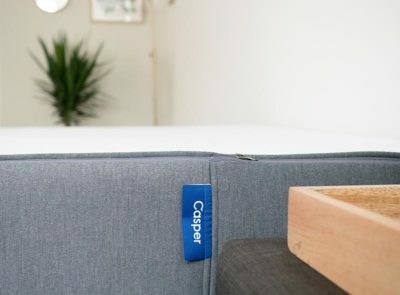 Those who are looking for a less dense mattress and adjust their Sleep Number setting to release air from their air chamber may feel like they are simply sinking into their mattress (and not in a good way!). Why Would Someone Pick This Model Over The Other Sleep Number Mattresses? Those who want the benefits of an adjustable and customizable Sleep Number bed will not be disappointed with the CSE. It is the ideal bed for those who have medical issues or pain at night since it offers 2” of comfort foam designed to contour specifically to neck head/neck, shoulders, lower back, hips, and feet. While it may not be the most affordable mattress it is definitely one of the least expensive – mattresses can cost nearly $5,000. The combination of the 10” profile and 2” comfort layer with its special contouring zones may make the heftier price tag ($1,899) just worth it. The nicest model in the Classic Series, the CSE bed could be a great fit for couples, or individuals, who want to personalize their side of the bed. The comfort of body contouring foam makes it an especially good fit for those who wake up with aches and pains in their head/neck, back, shoulder, lower back, hips, and/or feet.